Are you thinking of having cocktails at your special event? How about serving them in teapots and tea cups for a twist? Here are a couple of recipes to inspire you using the delicious autumnal Pimms Blackberry and Elderflower Mixer. One is a chilled toast drink and the other a delicious winter warmer. Put 35ml of Pimm's Blackberry and Elderflower into a teacup. Top with prosecco or champagne. 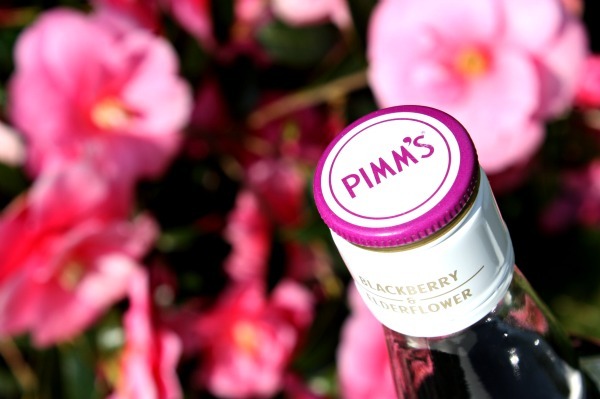 Mix 50ml Pimm's Blackberry and Elderflower with 100ml cloudy apple juice, adding fresh lemon juice and maple syrup to taste. Heat gently on the hob (do not boil) and garnish with a slice of apple.